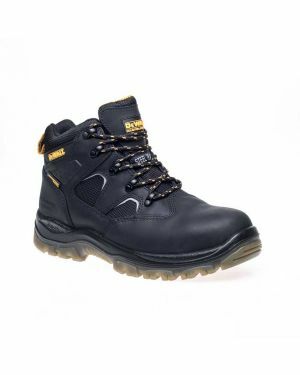 These Challenger safety boots from Dewalt are the flagship of the range. Incorporating Sympatex liners they give maximum resistance to water whilst allowing the foot to breathe. 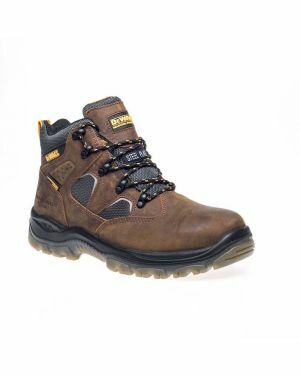 Cool in the summer and warm in the winter, they are extremely comfortable and great value for money.